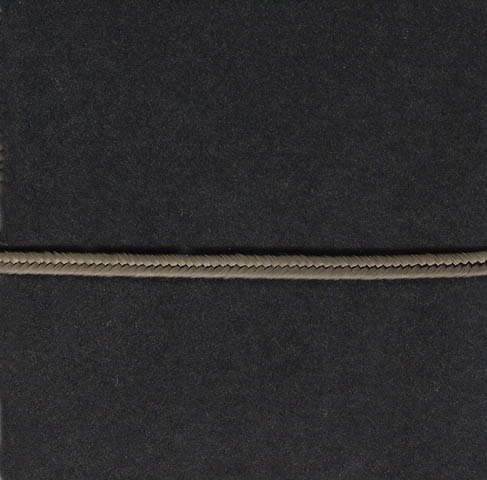 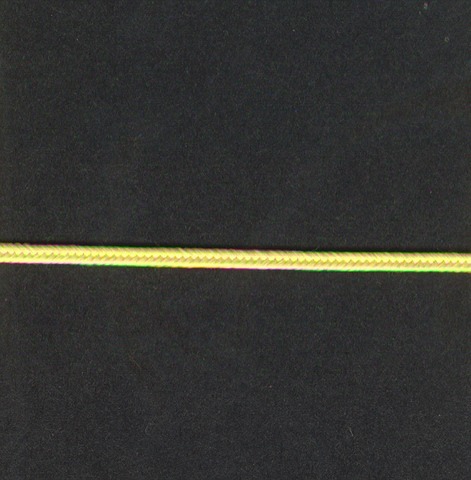  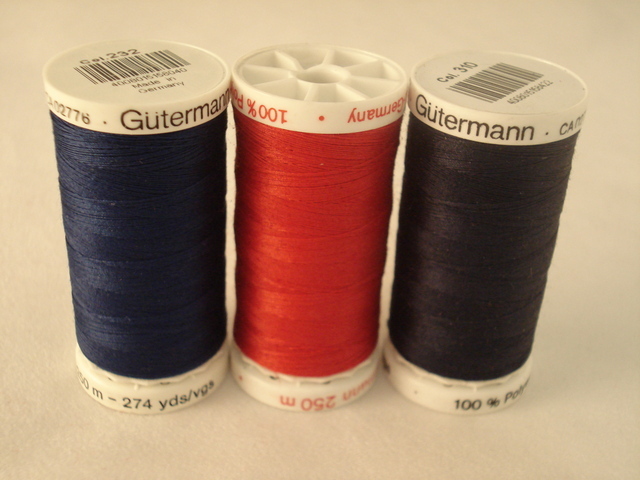 Sewing Threads for embroidery machines, and overlockers in a range of colours. 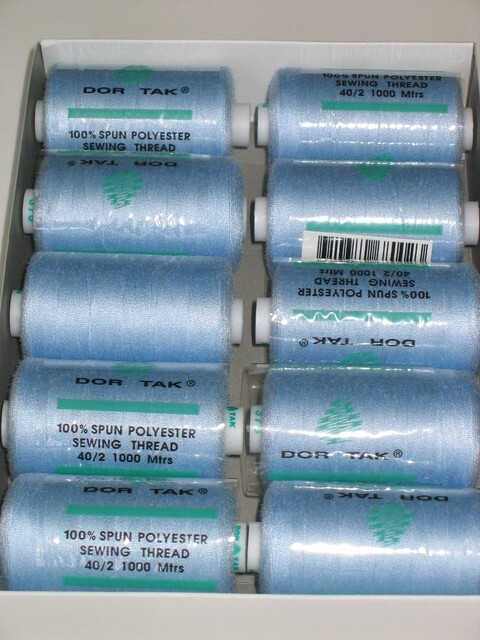 Assorted pkts of Anchor Wool. 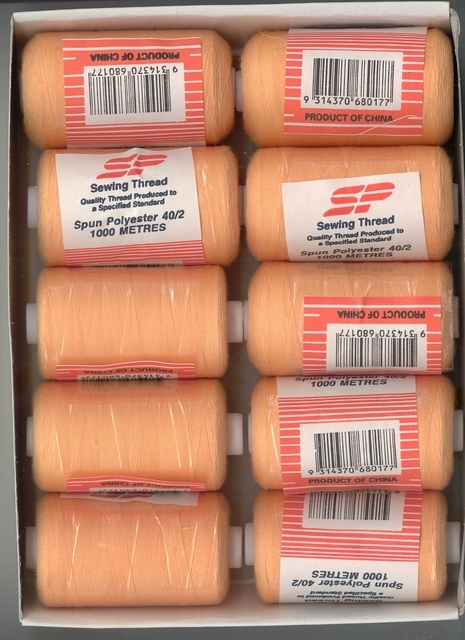 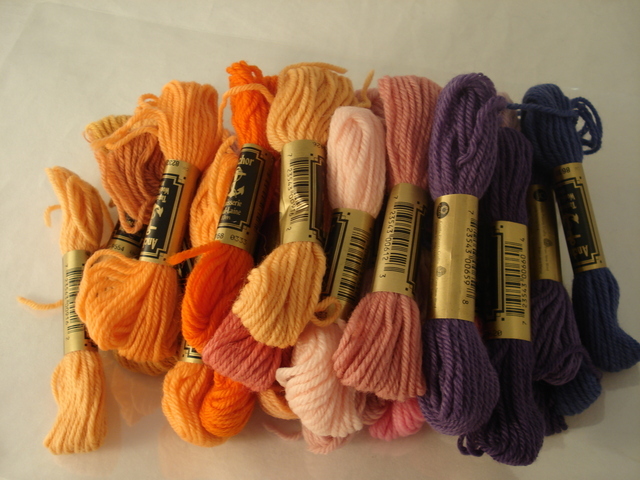 Thread 1000m Apricot, Price per Roll. 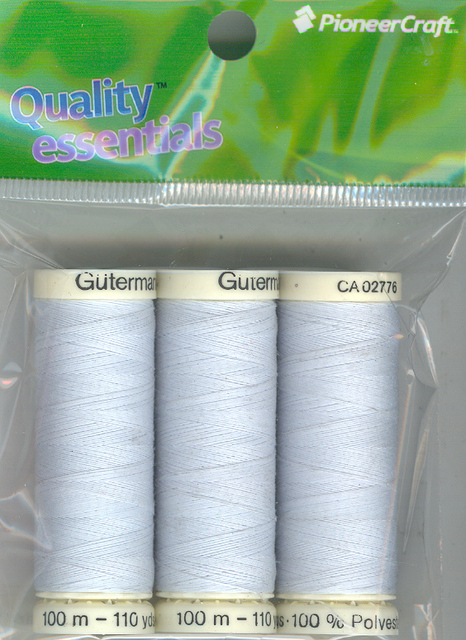 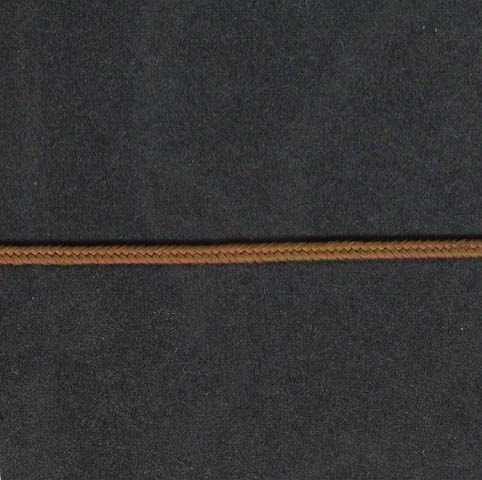 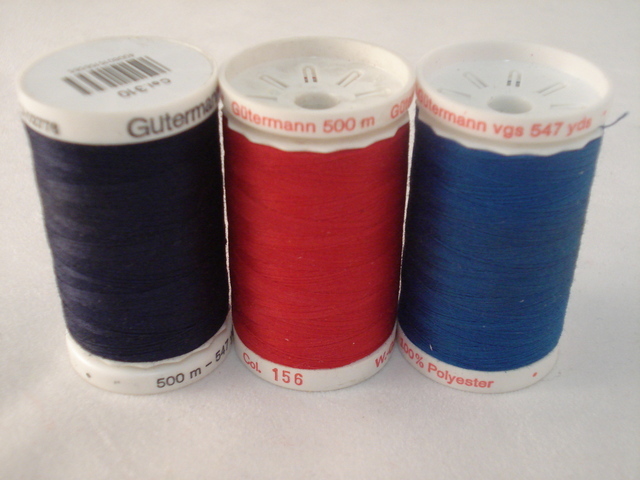 Thread 1000m Lt Blue, Price per Roll. 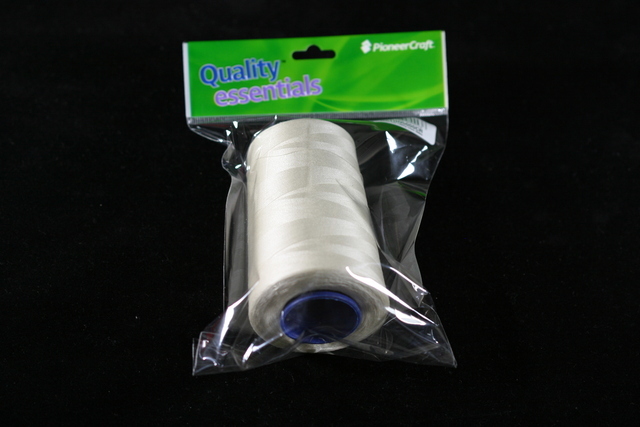 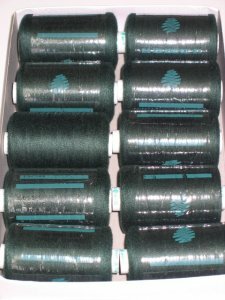 Thread 1000m Bottle, Price per Roll.